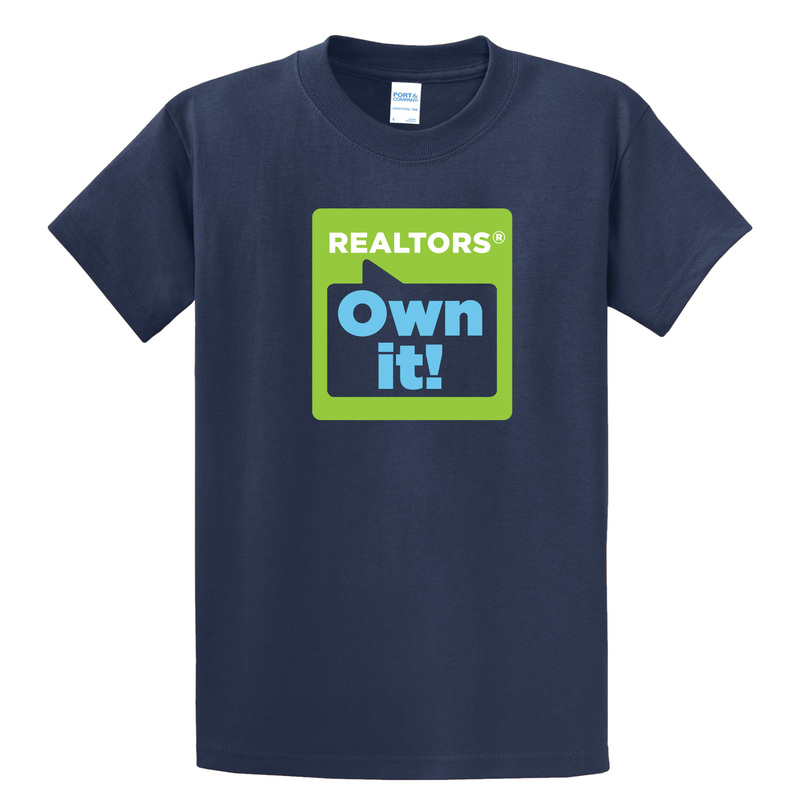 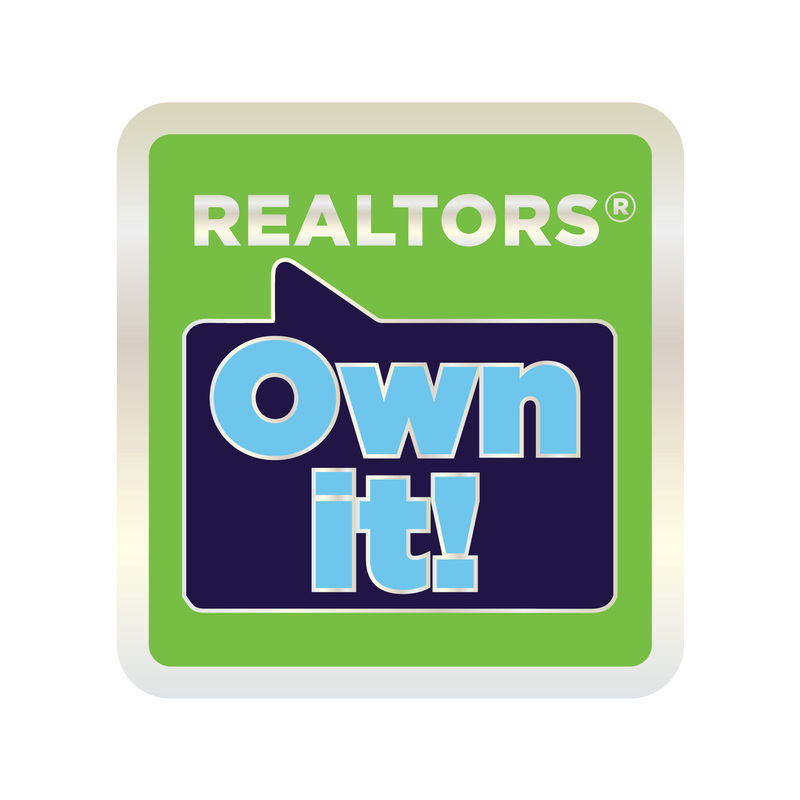 The one and only REALTORS® Own It! 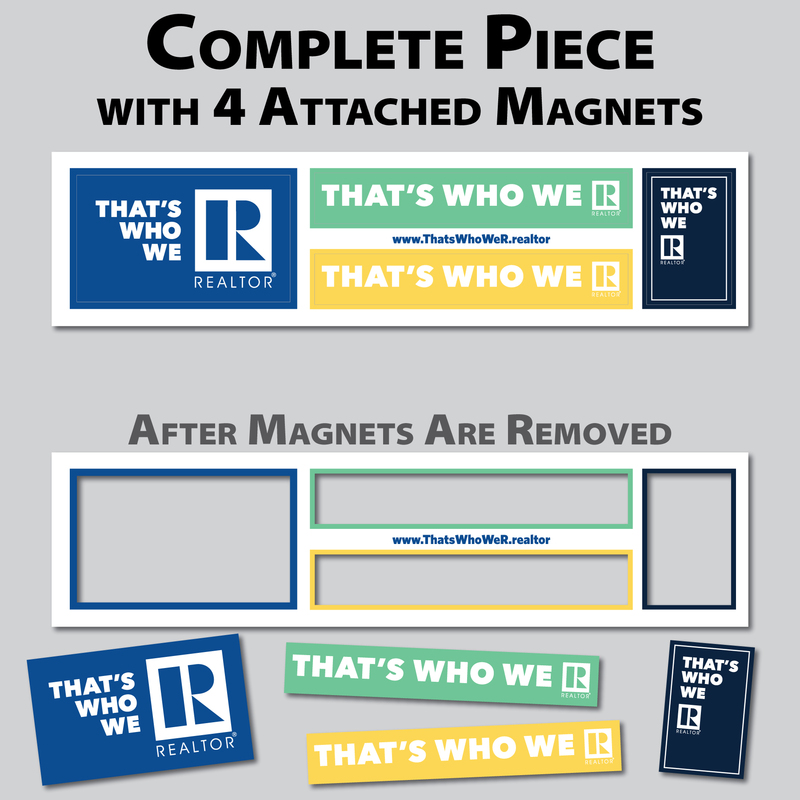 Lapel Pin. 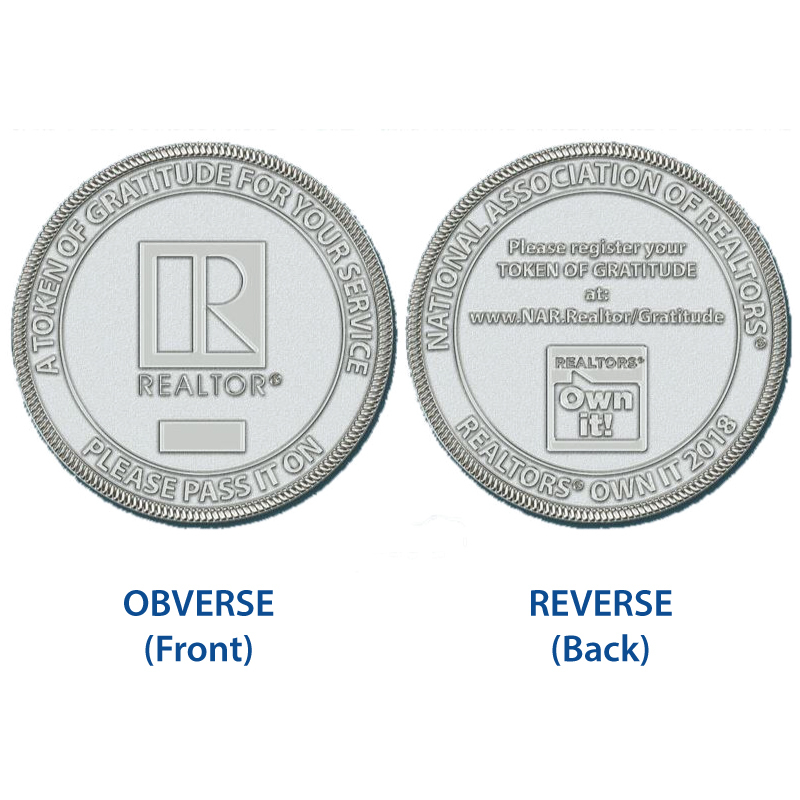 Product Size: 0.875" x 0.875"